…not to mention detrimental structural damage. 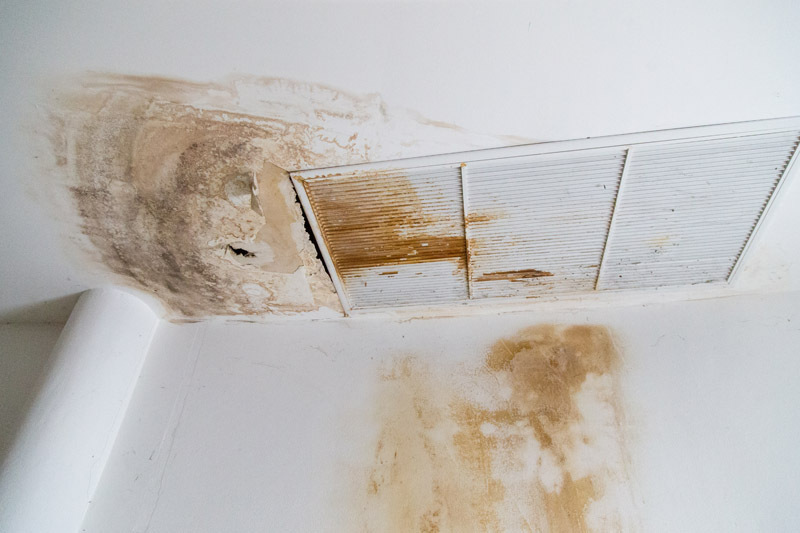 At XMAN Inc., we understand that mold can cause serious health problems and can even reduce the value of your home or business. 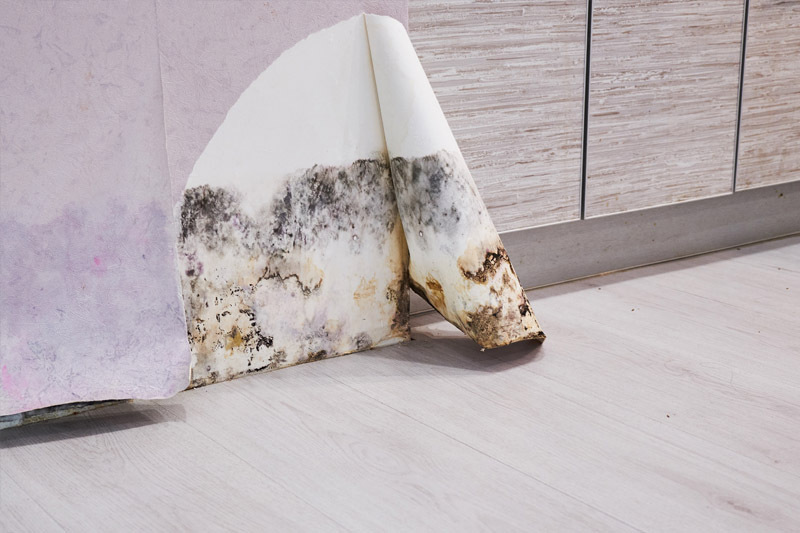 Mold infestation (no matter the size) is a problem that should not be ignored. The bad news is, It’s more prevalent than we think. We can provide solutions for your situation in no time. Let the experts work for you! Whether you are selling a home, buying one or just want a healthy environment for your family or workers and customers, our quality services can ensure you peace of mind. 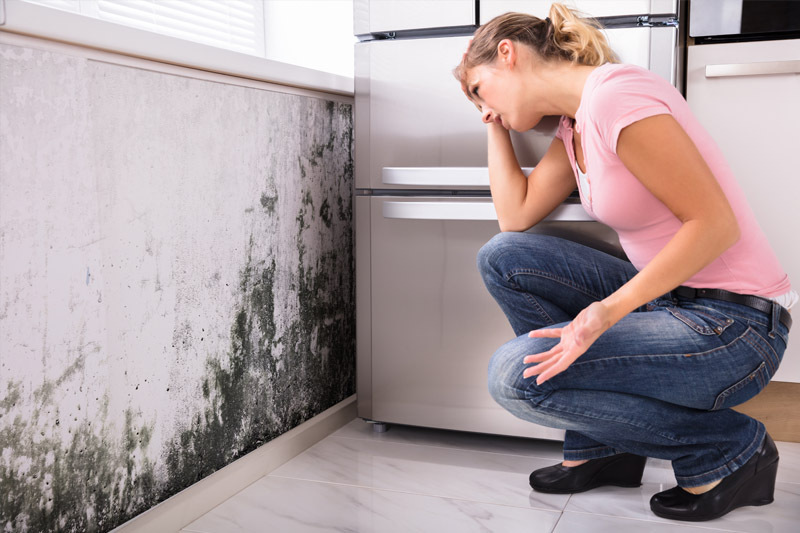 Therefore, if you are experiencing a mold problem or simply suspect mold growth, call us for a phone consultation and schedule an appointment with us today. 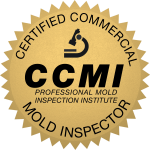 Our years of experience in mold evaluation and remediation, in both, commercial and residential projects has made us industry leaders. 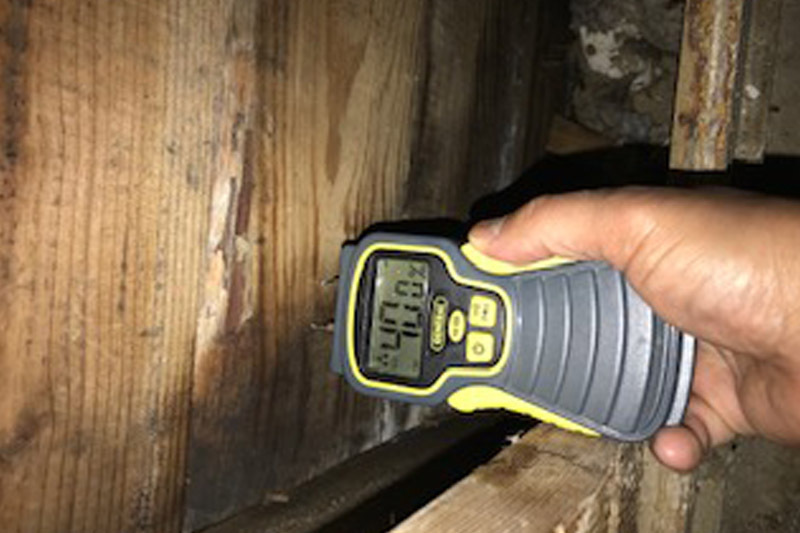 Our Company consists of accomplished inspectors and technicians with vast experience in their field, so you can rest assured you have the very best working to make your home/business safe. 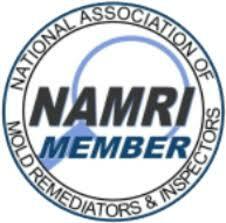 Don’t let your mold problem go unchecked. At XMAN Inc. we strive to meet your expectations by exhibiting professionalism and providing quality services. Our standard is 100% customer satisfaction, 100% of the time. Contact us today with any questions, comments or concerns. 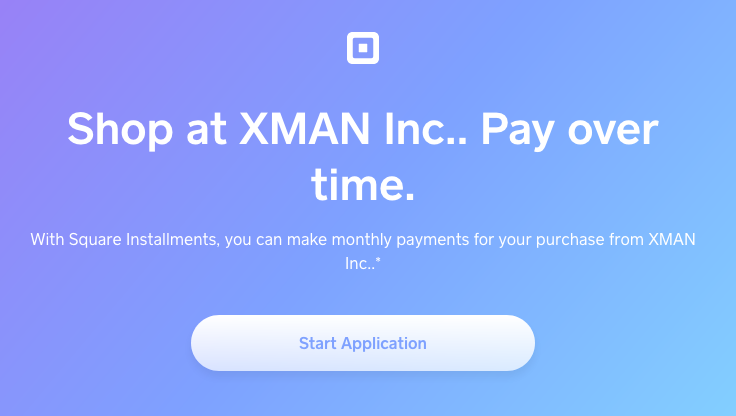 Contact us today and a XMAN representative will respond quickly. “Robert and his son did an excellent job. They let me know exactly what to expect and made sure the area was neat and clean when they left” Tonya M.
“Christina is super cooperative. She was able to schedule an inspection on a short notice and expediate lab results. Inspector was on time, very professional and delivered report on time. Great company to work with!” Lara K.
“Fantastic. Exceptional customer service from first phone call to completion of services. Technicians (Robert and Robert) were knowledgeable, friendly and did a great job eliminating mold from my basement. 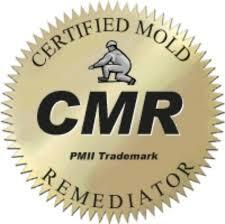 I will use them for all my mold removal needs in the future.” Kelsey D.
“You were very timely, which I appreciate because I have a lot of issues i am currently dealing with. You were very thorough and explained your findings in a manner in which I could understand. I am not schooled in mold and its devious nature it practices. I was very comfortable with your findings and you gave me great piece of mind. I am I’ll with COPD and my air quality is essential to my day to day living. I would have no problems referring you to friends, family or neighbors. Thank you so much for my piece of mind.” Mary T.